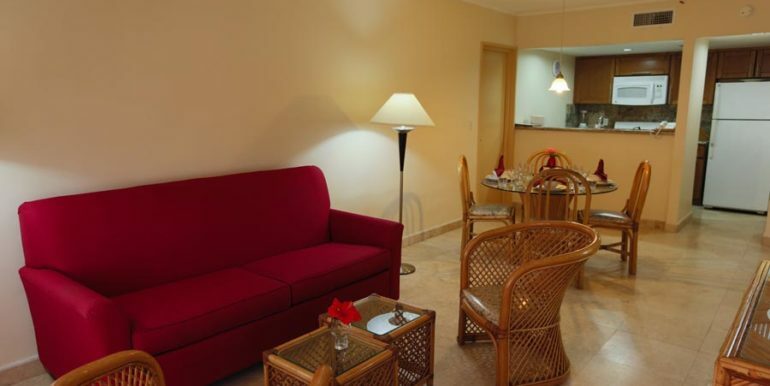 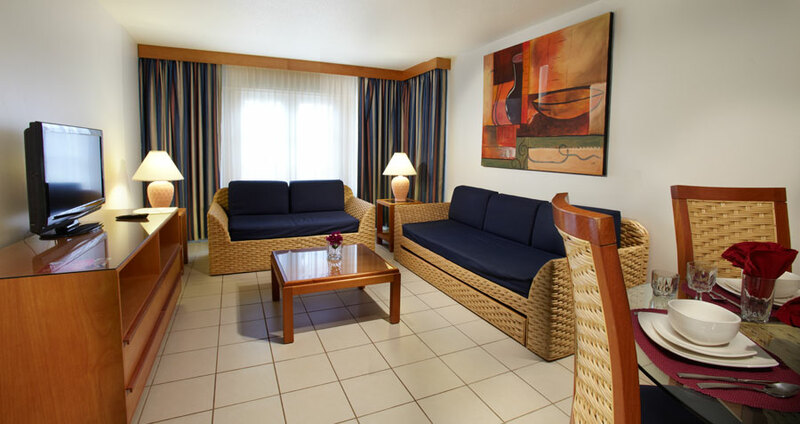 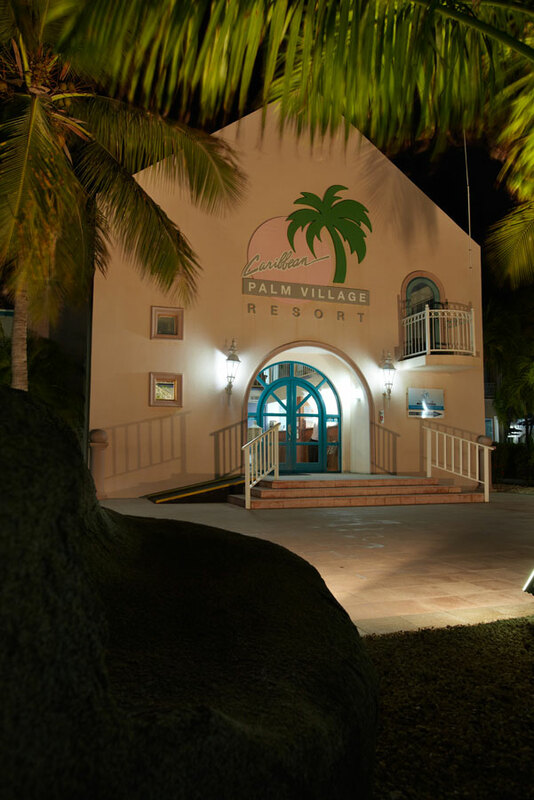 Caribbean Palm Village Resort is a low-rise resort featuring a friendly atmosphere, with Aruban hospitality. 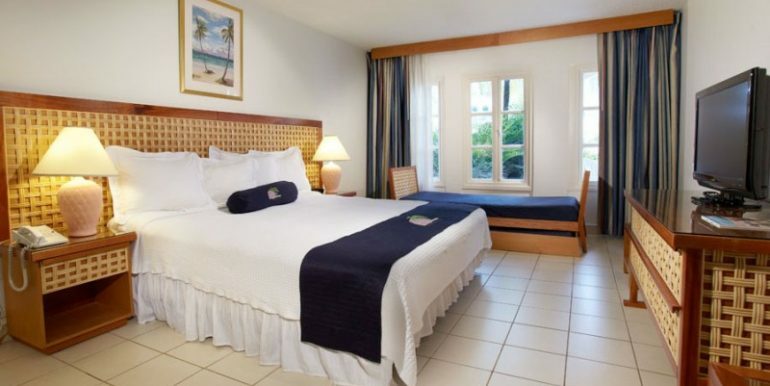 Deluxe accommodations of 170 lavishly decorated rooms featuring balconies in the one and two bedroom suites that are set amidst lush tropical gardens. 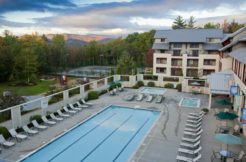 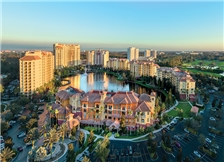 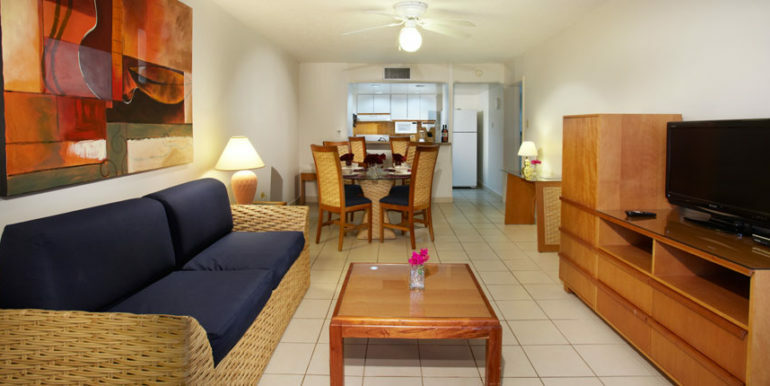 The Resort is located about a mile from the beach. 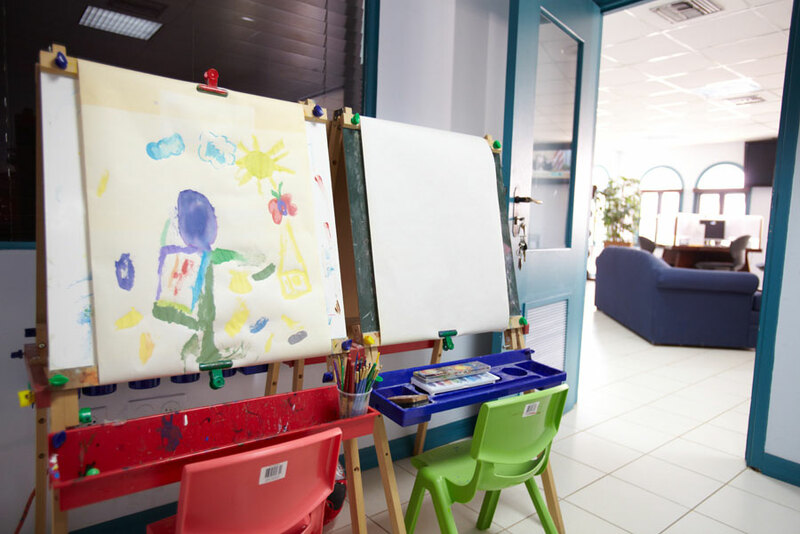 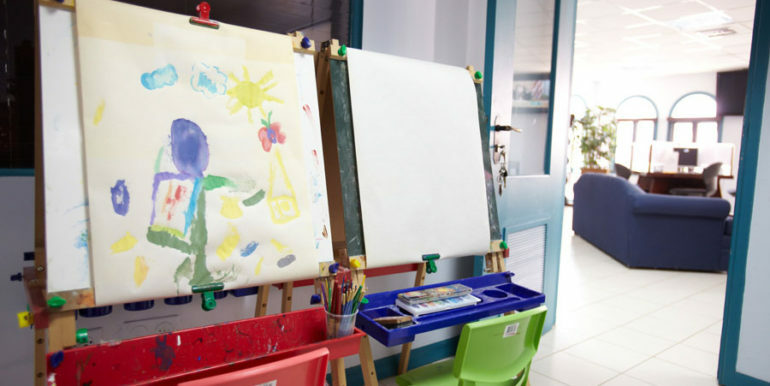 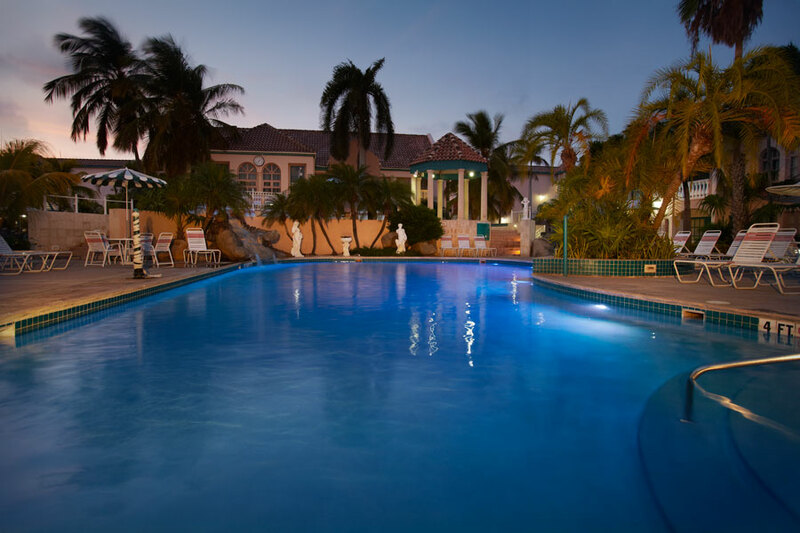 There are two swimming pools, two Jacuzzis, complimentary Beach transportation, babysitting service, BBQ area for guests’ private use, tennis court, car rental and spa on the property. 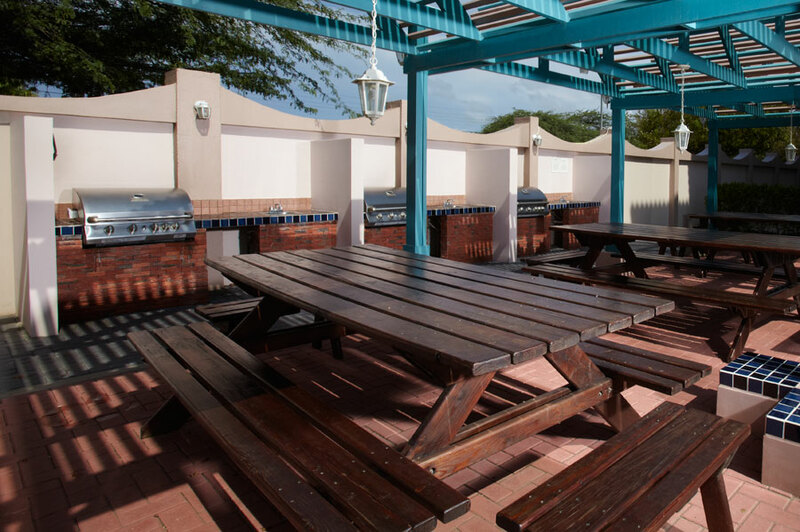 Sweet Pepper Restaurant & Bar is open for breakfast, lunch, dinner, and your favorite drinks & frequent happy hours during day/night. 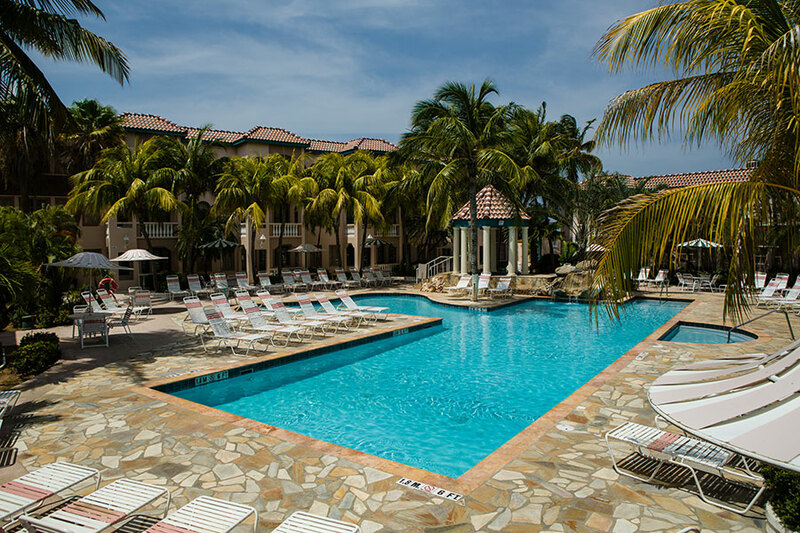 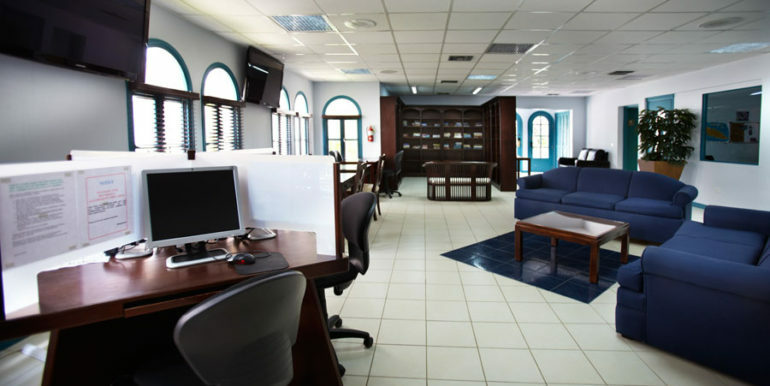 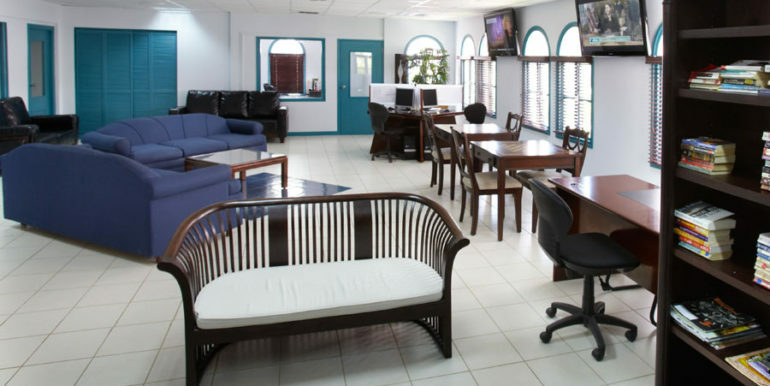 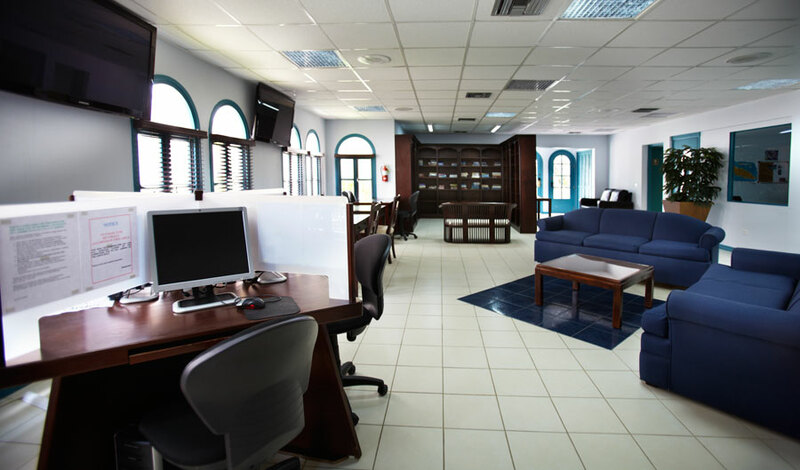 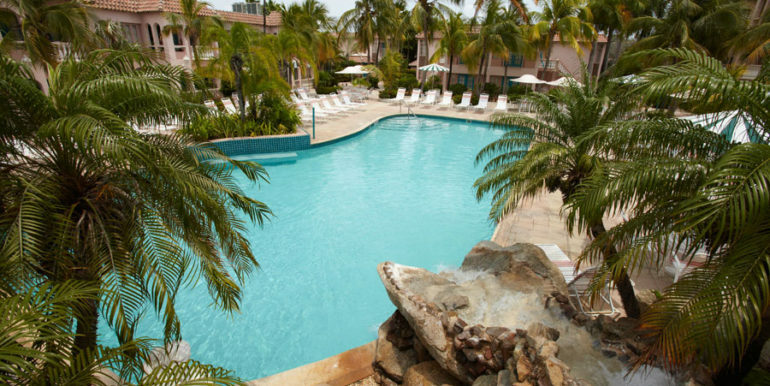 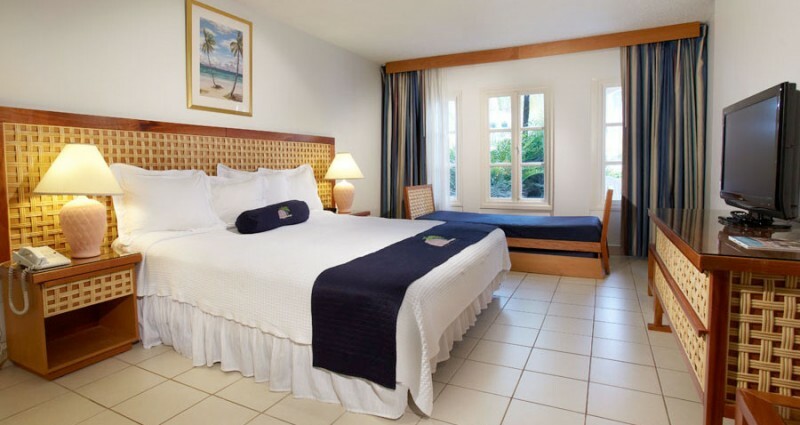 Welcome to Palm Beach Aruba Vacation Rental Resort! 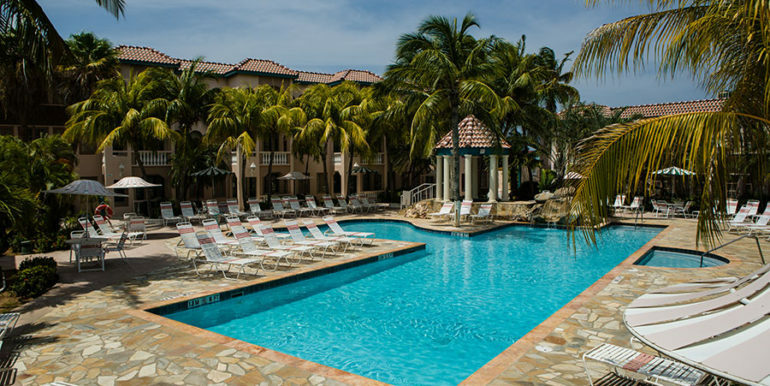 Voted one of Tripadvisor’s best Aruba Vacation Rentals. 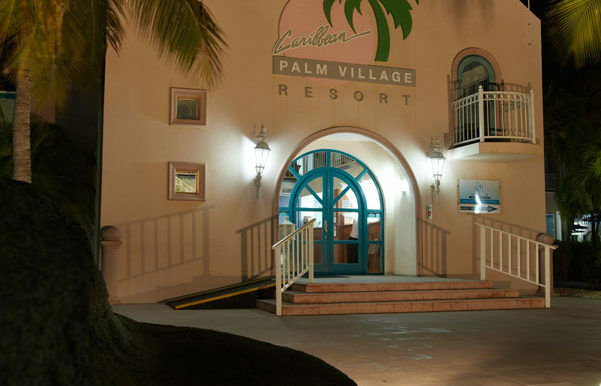 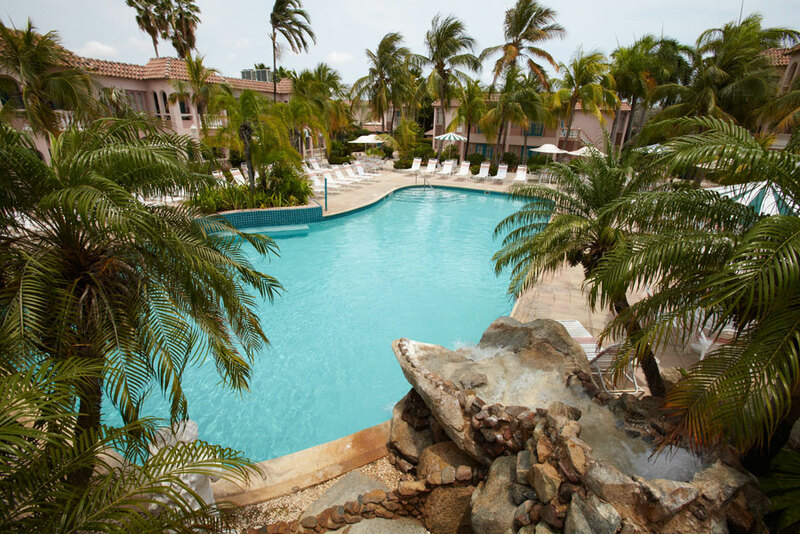 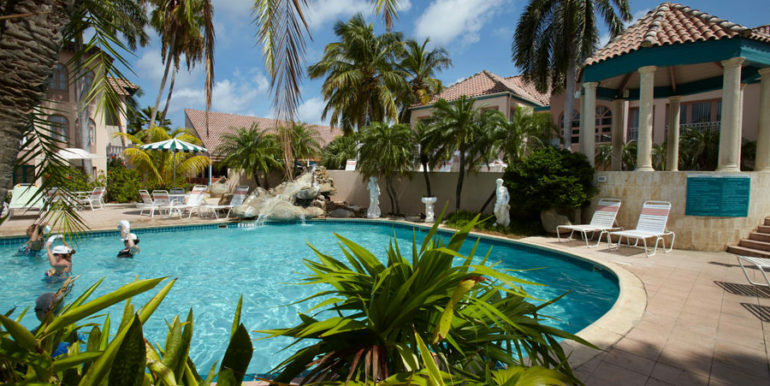 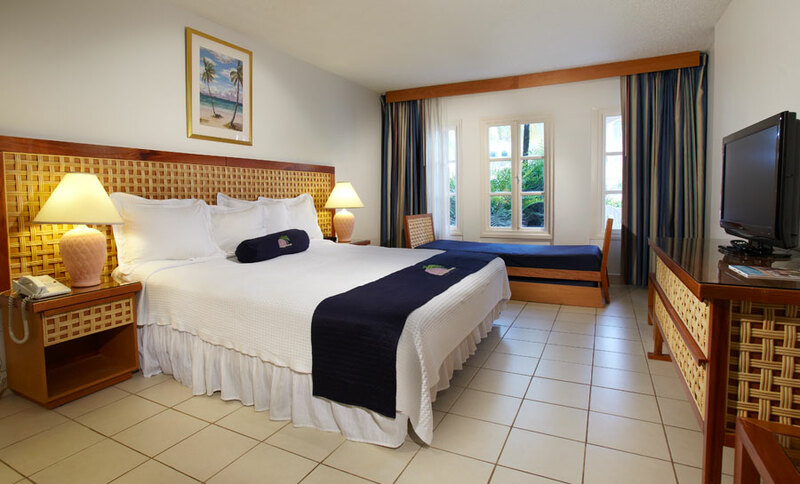 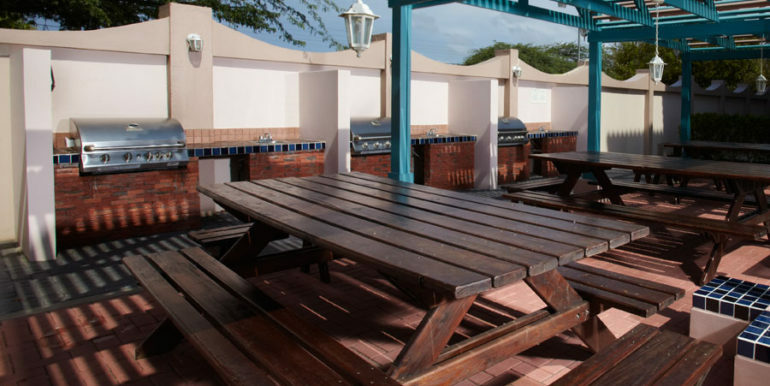 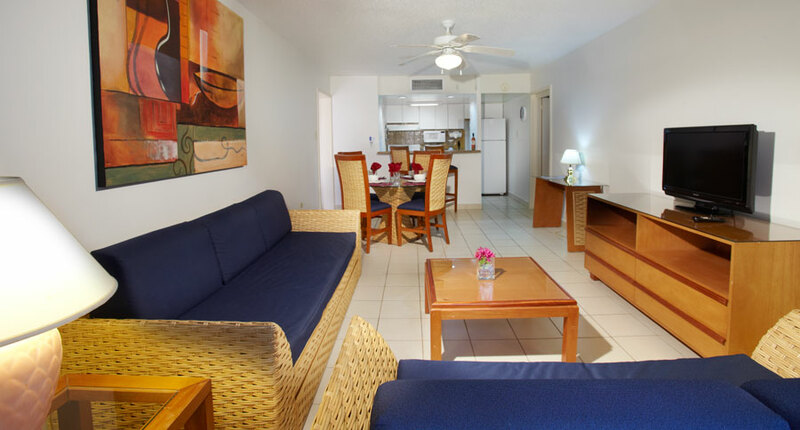 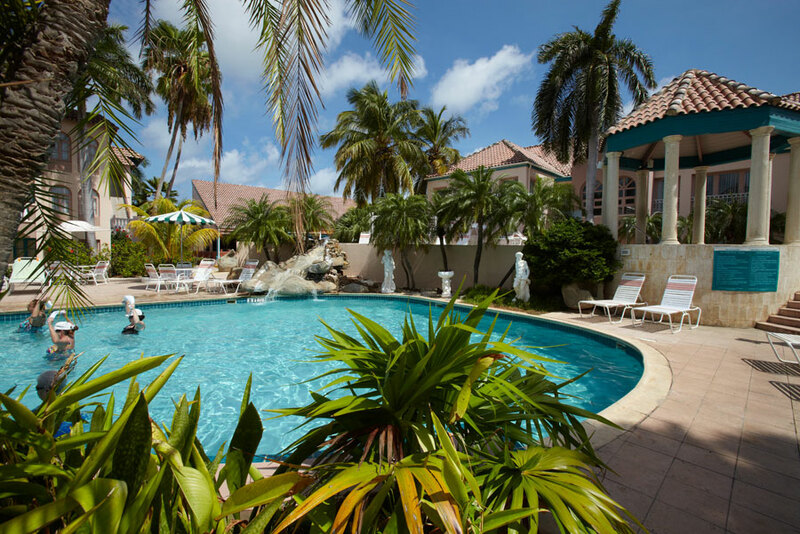 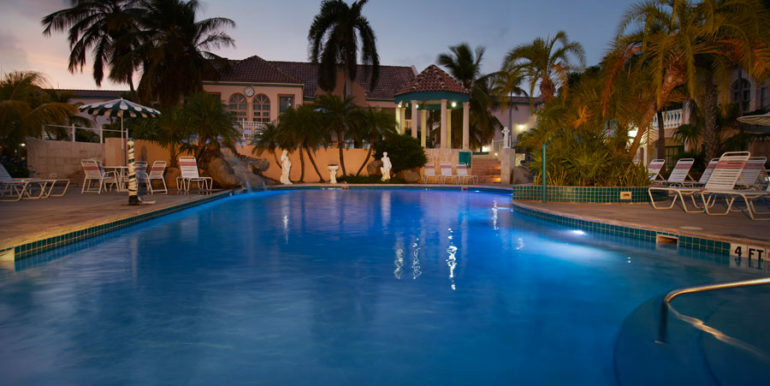 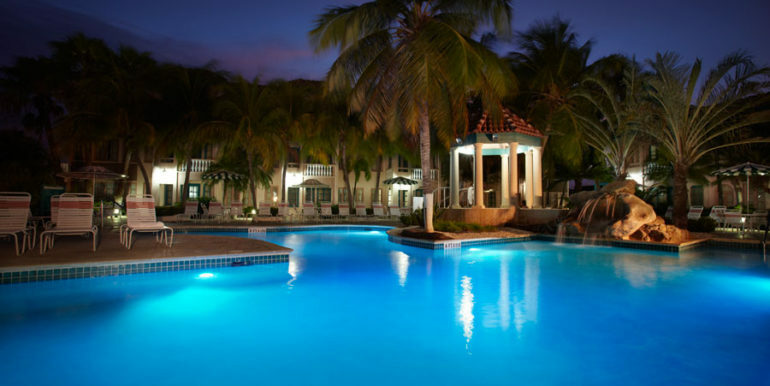 Caribbean Palm Village Resort is a low-rise resort minutes from the beach. 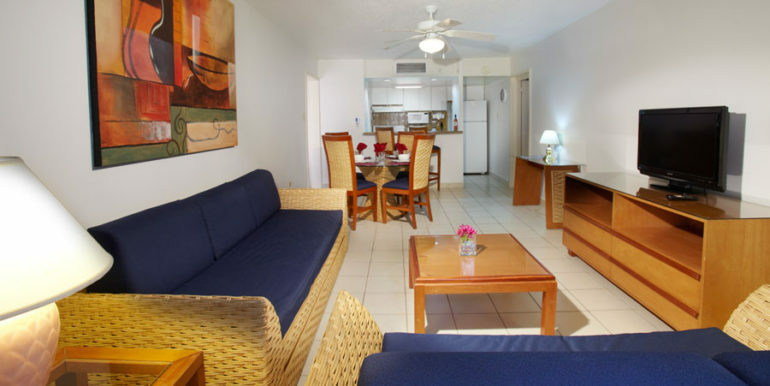 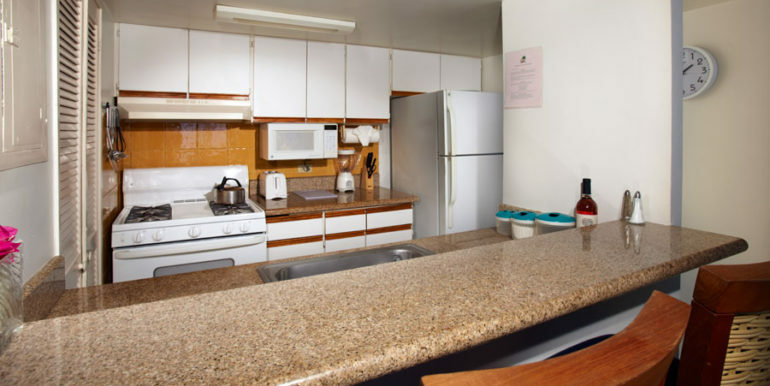 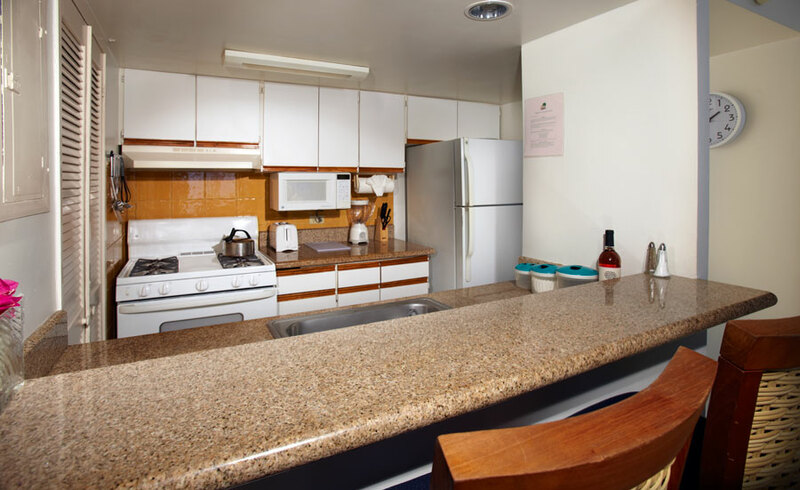 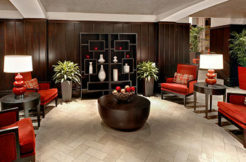 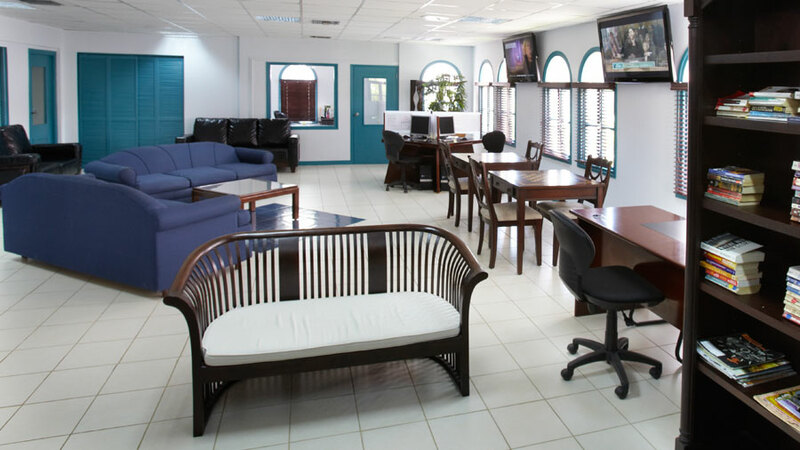 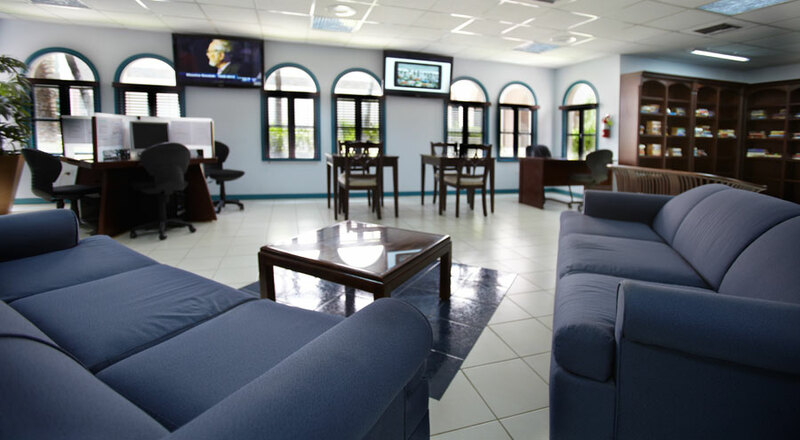 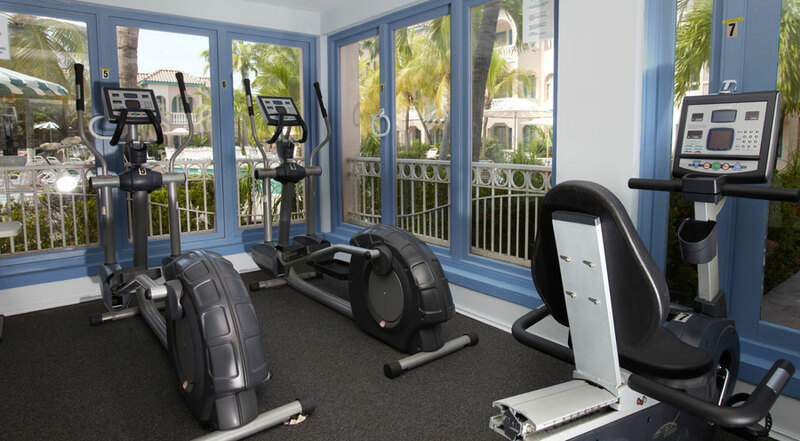 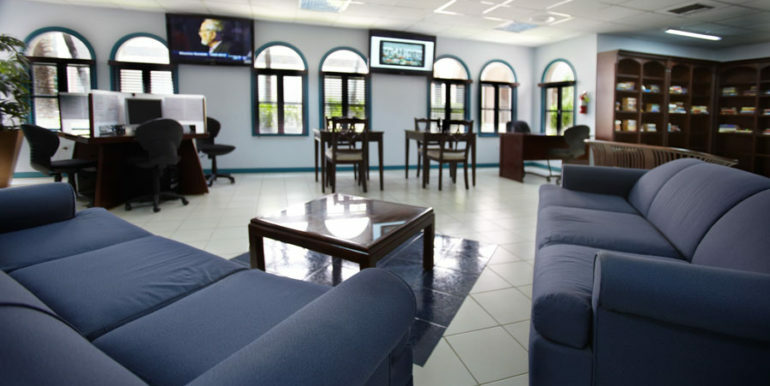 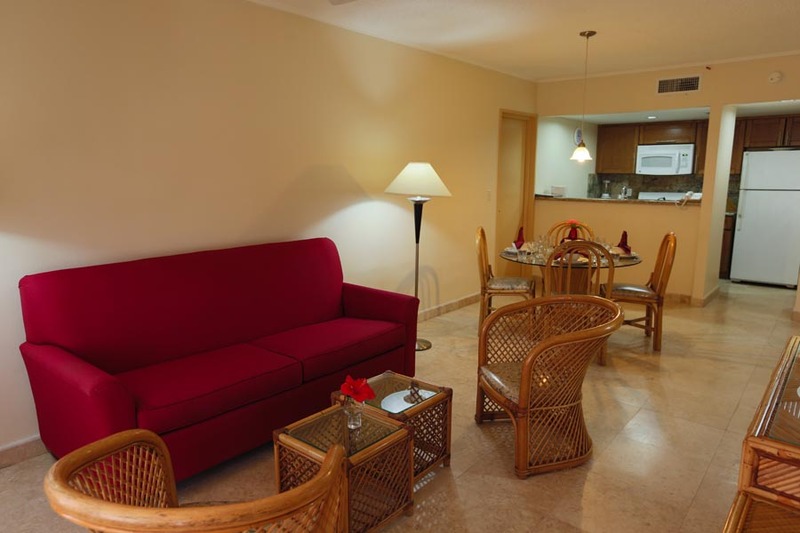 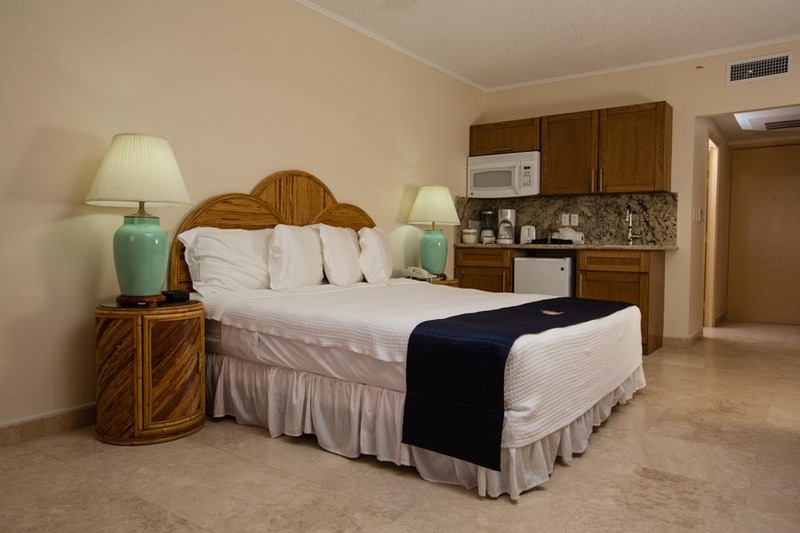 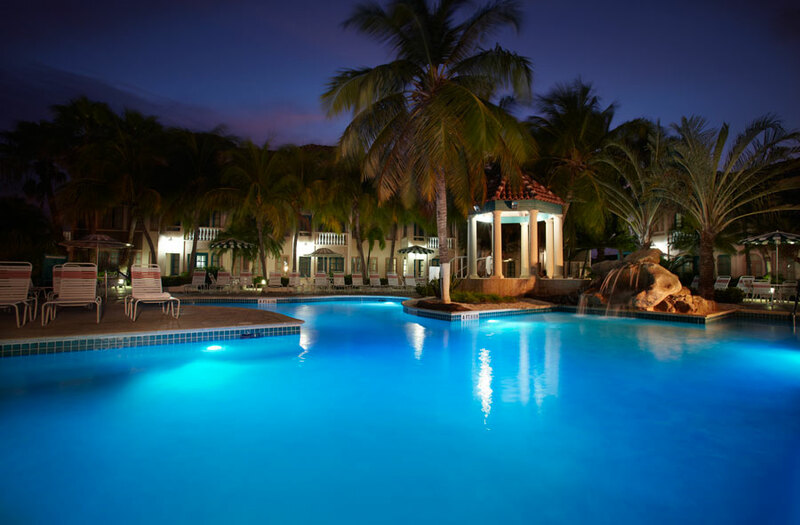 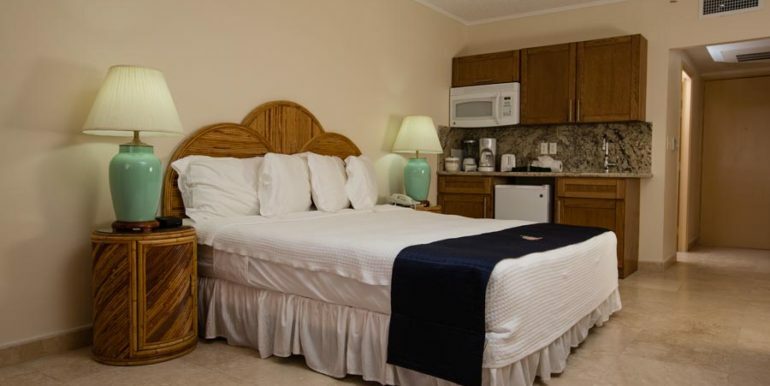 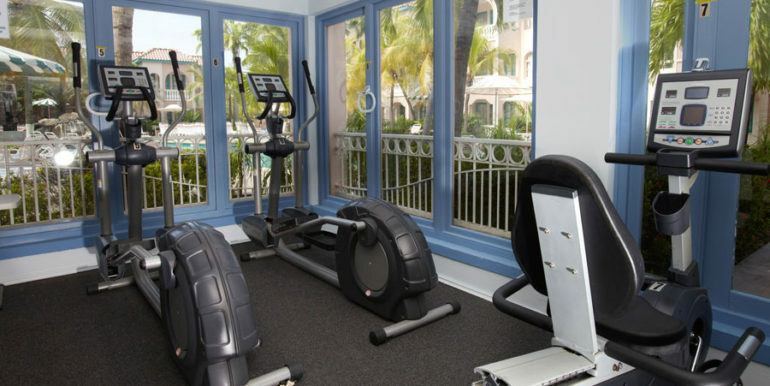 When you are looking for Aruba Vacation Rentals, Caribbean Palm Village Resort is the only choice!